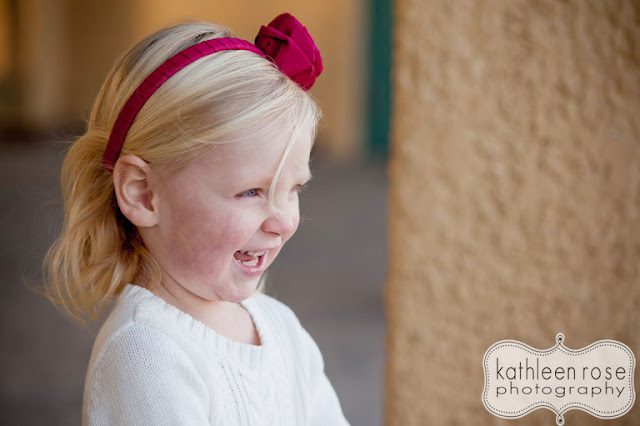 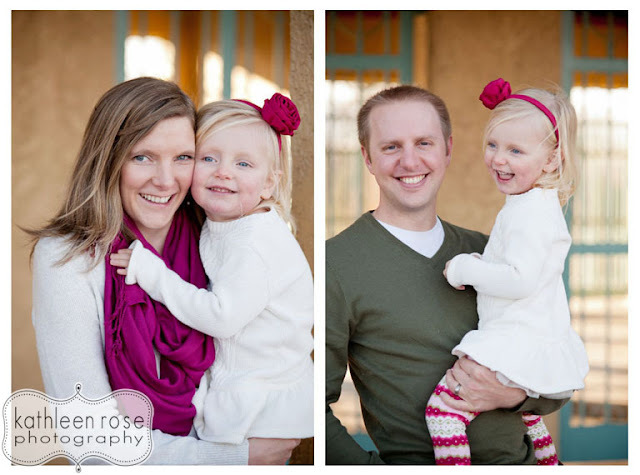 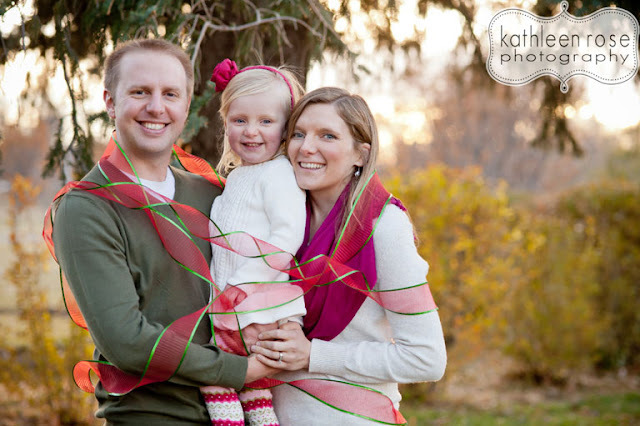 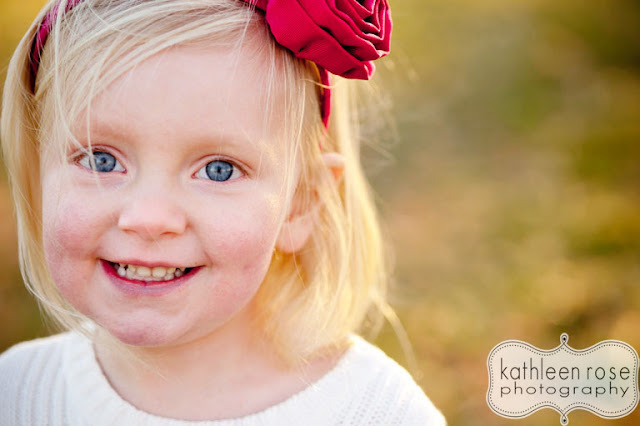 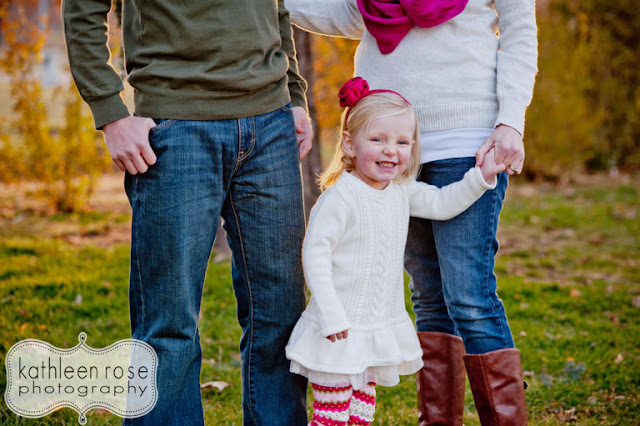 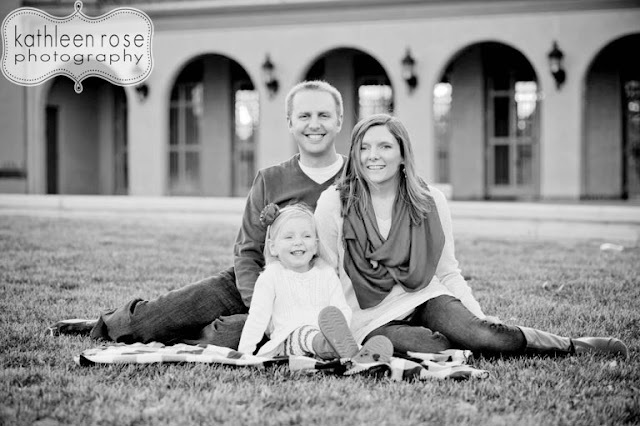 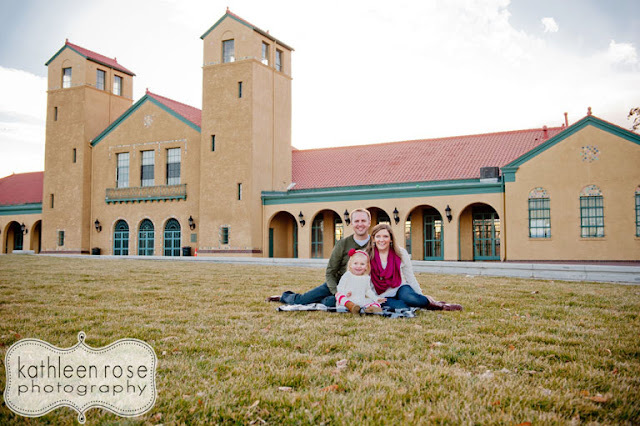 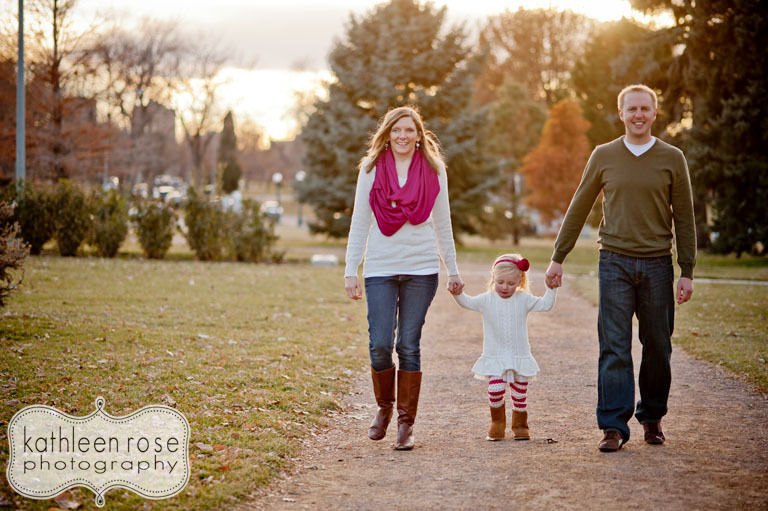 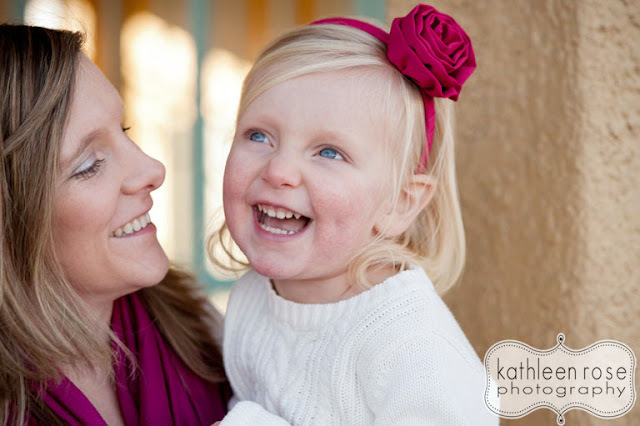 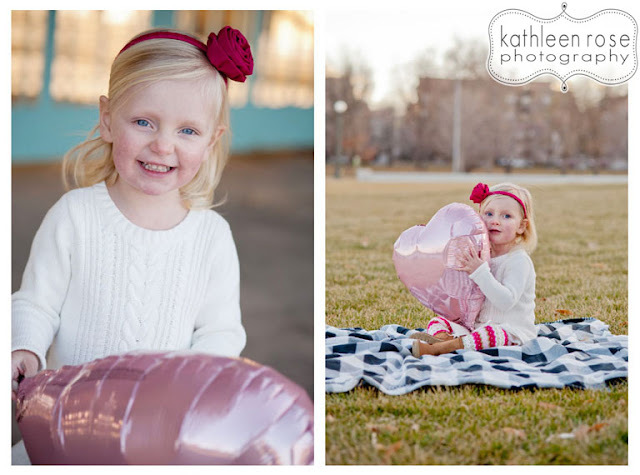 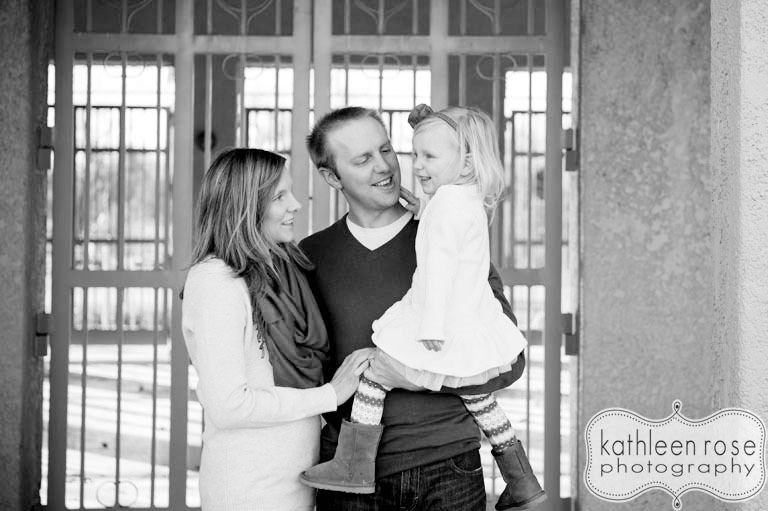 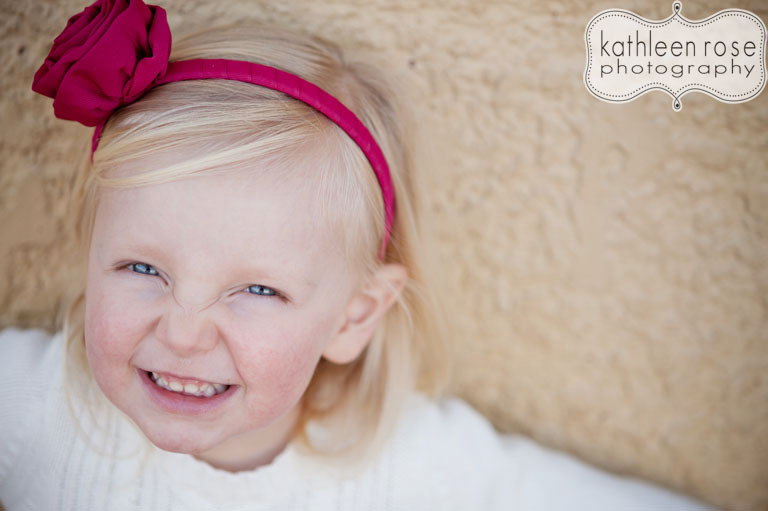 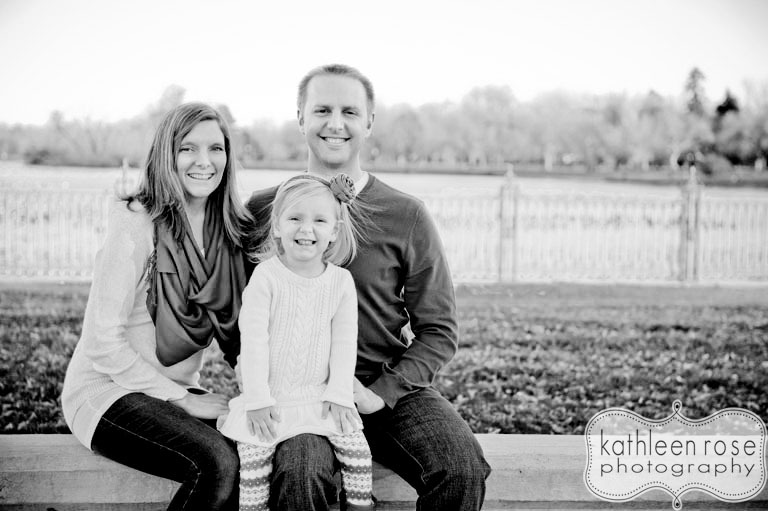 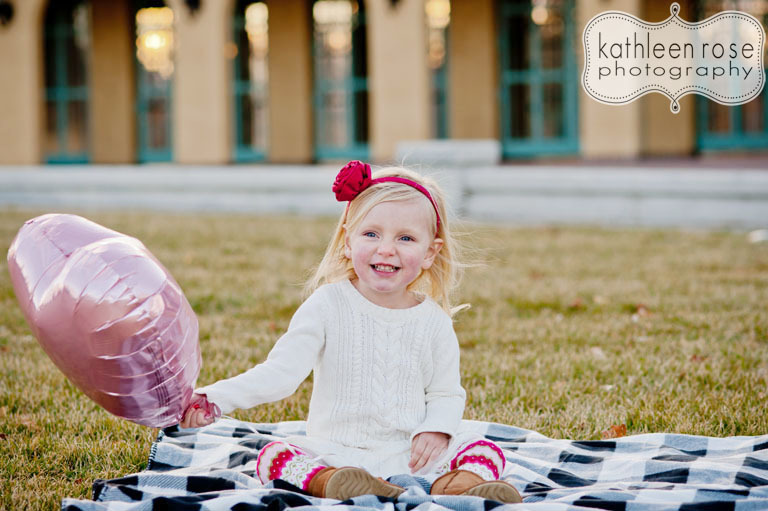 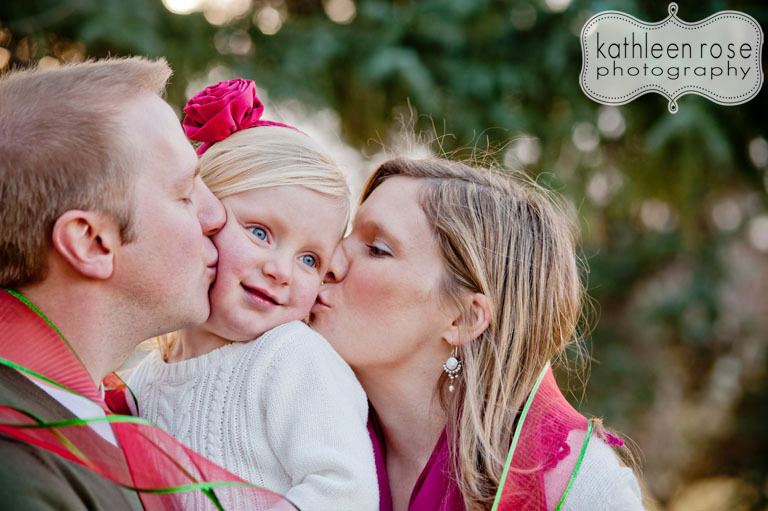 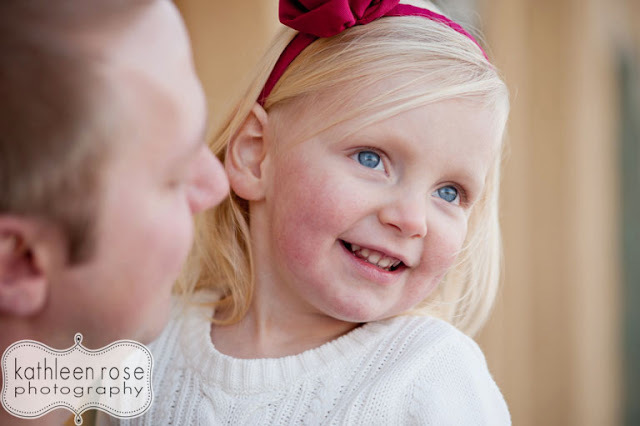 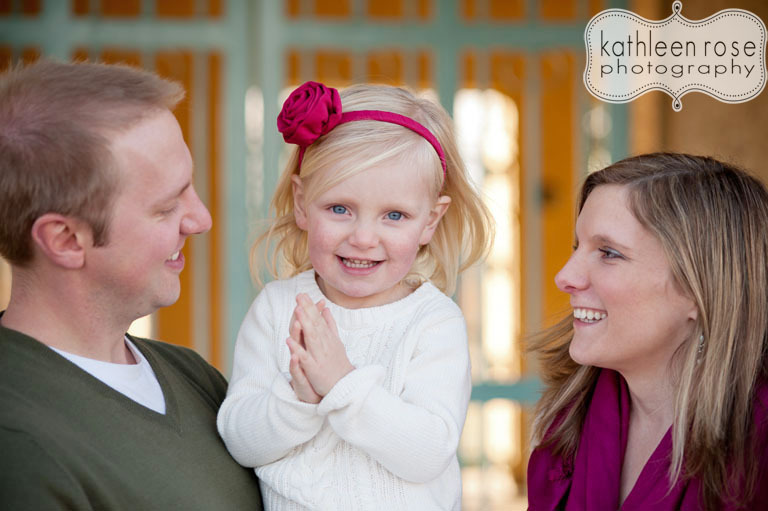 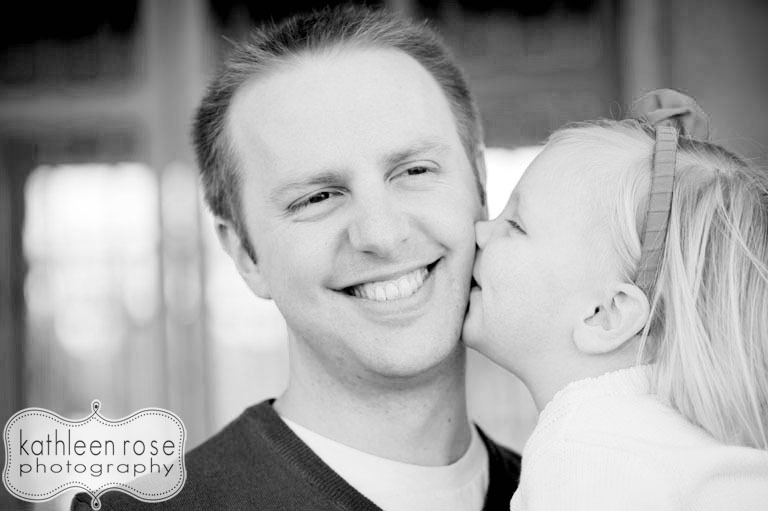 Kathleen Rose Photography Blog: Denver Family Photography | The A family! As fall is fading away, we get fewer and fewer nice days - but Colorado has been good to us this year. 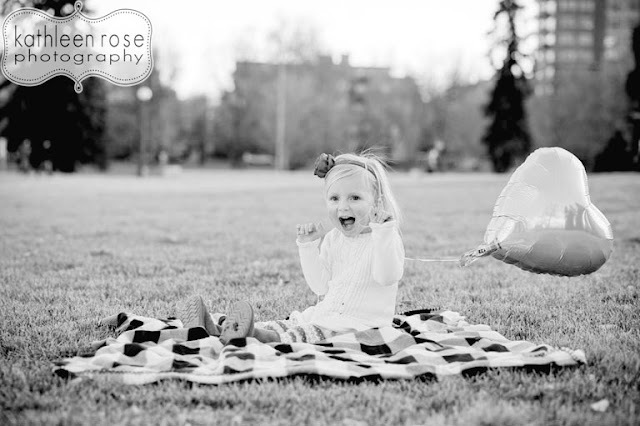 I covet those warm days because they mean I can still get people outside! 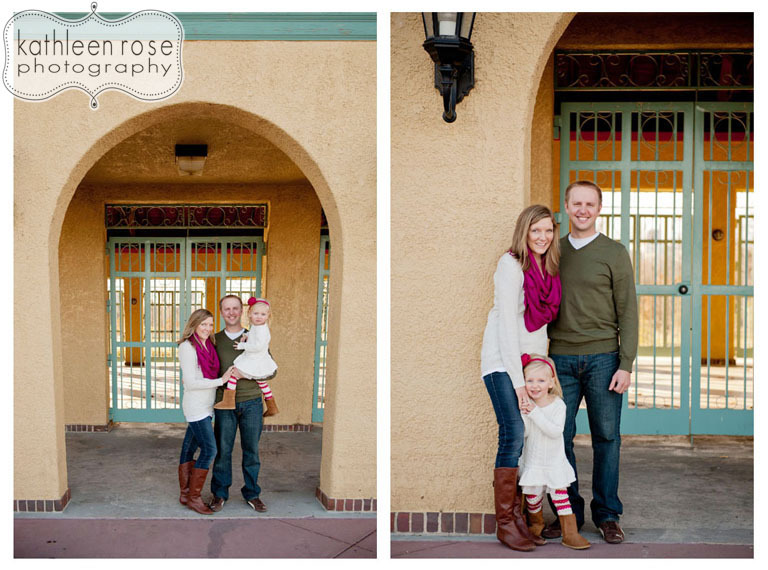 This was one of those sessions where I lucked out with pretty great weather and a lovely family. 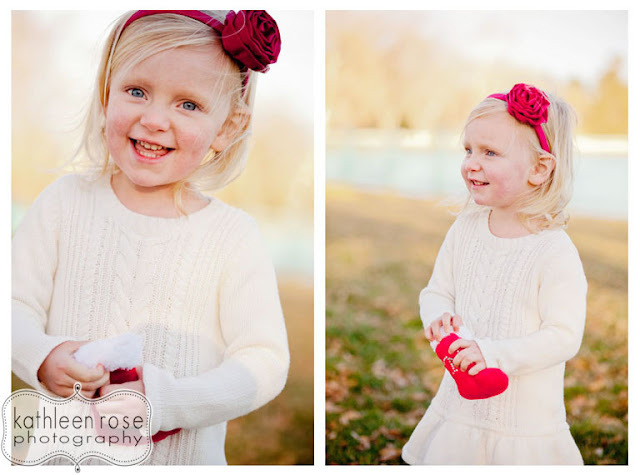 Little Nora was especially cute and really sweet. 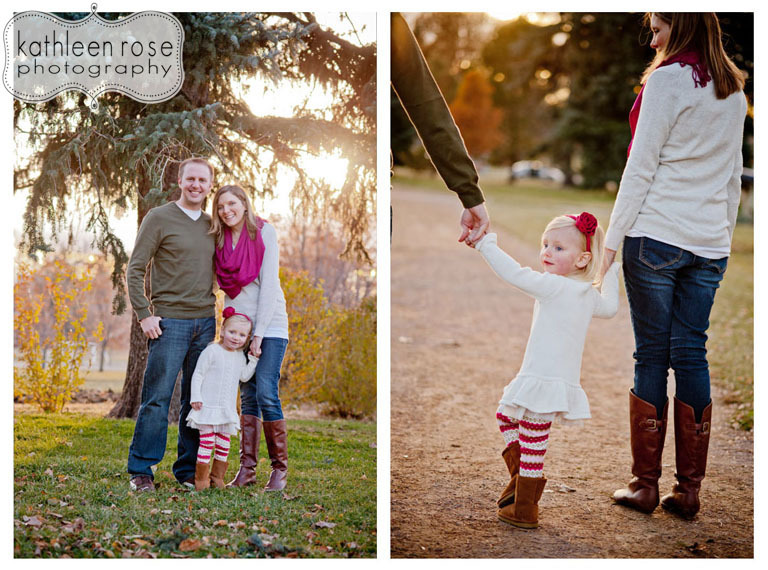 City Park was the perfect backdrop for festive, fall pictures. 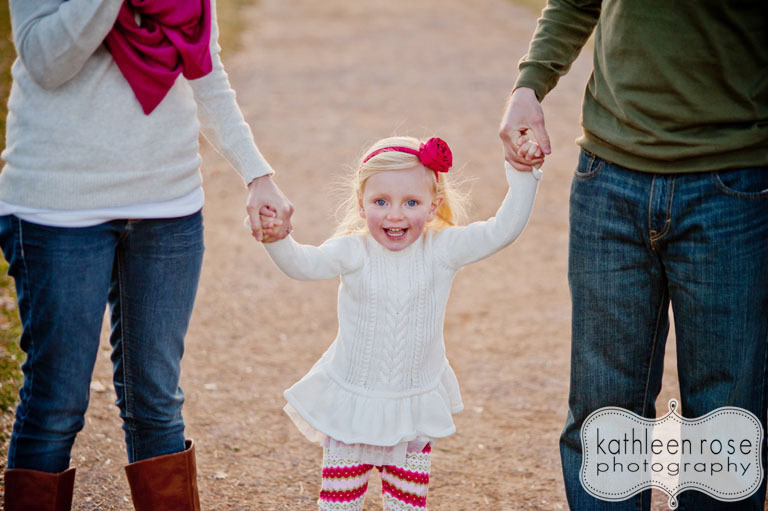 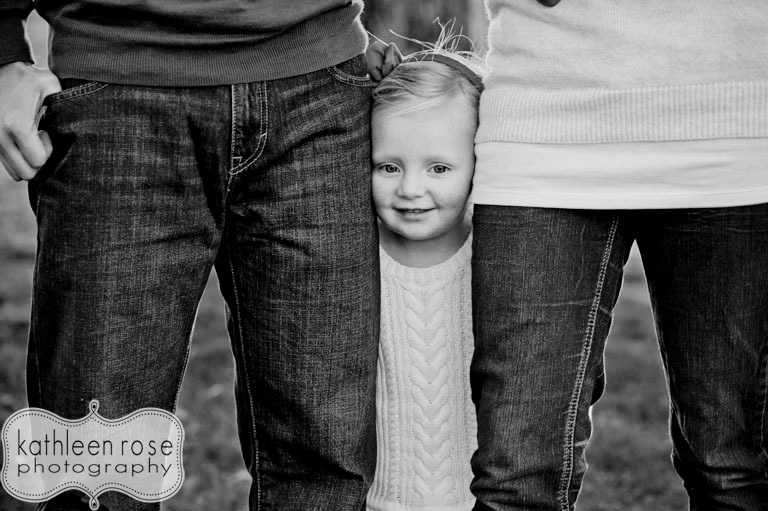 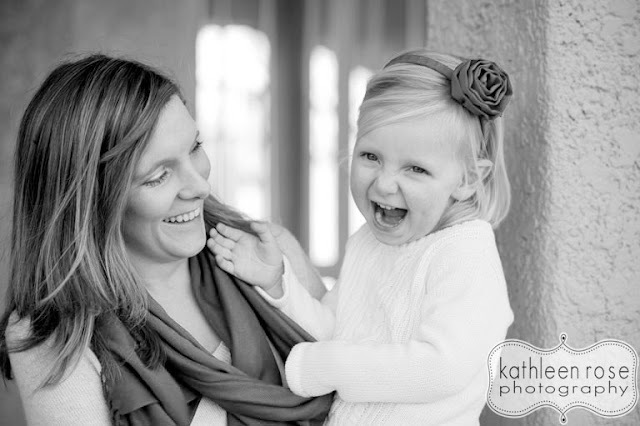 I am so happy I was able to meet this family - check out my faves from the session!